Aluminum expanded metals,have a very good strength and corrosion resistance the most versatile and economical expanded metal mesh product for construction,decoration,ventilation,security guards, industrial,etc. Aluminum expanded metal is made from the sheets or coils of aluminum or aluminum alloy,which are uniformly slit and stretched, forming a diamond pattern of openings in the finished sheet. They have various of patterns by the adjustment of thickness,strand and the size of the diamond openings. 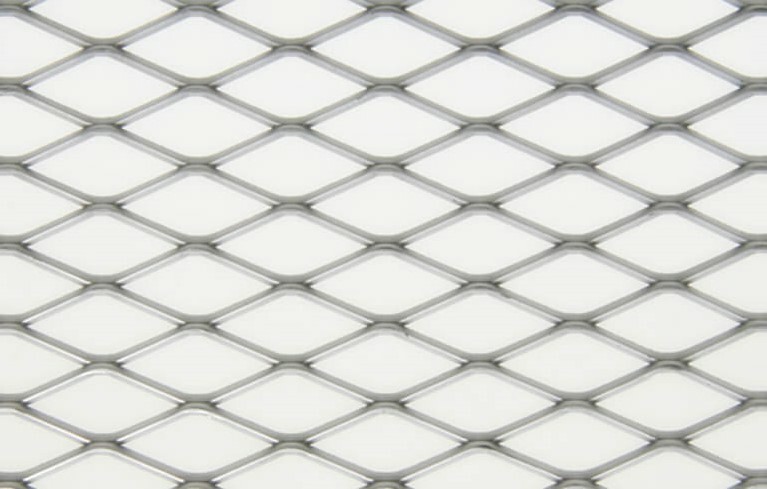 Aluminum expanded metal mesh had a lighter weight than carbon steel expanded and stainless steel expanded and also available in a variety of surface, standard (raised) and flattened (smooth) surface according to the applications and projects requirements. Aluminum expanded metal has a widely applications in architectural,commercial,industrial and decoration.Such as suspended ceiling,curtain wall cladding,interior decoration, ventilation, filter,equipment guards, shelving, window protection,etc.